If you recall the post we made where Riot Games announced special Taipai Assassins League of Legends skins, you know that they were being made available during the All-Star Weekend. And guess what time it is? 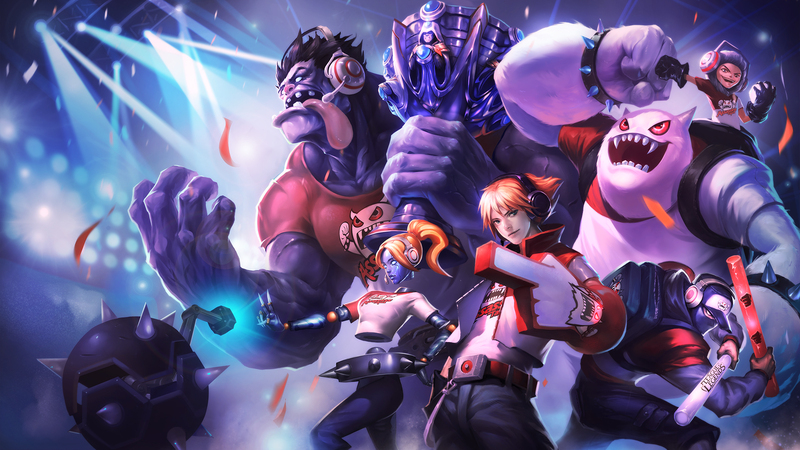 With the start of the All-Star event today, the TPA skins have now been made available for 750 Riot Points each. There are some savings to be had if you want to purchase all of the skins including, TPA Shen, TPA Orianna, TPA Ezreal, TPA Nunu, and TPA Mundo for 2812 RP. Don’t be sad if you can’t pick up these up because you’re missing champions, they’re also on sale for 25% of the bundle price which varies depending on what champions you already own. These will only be available until June 1. After that date they’ll be retired to the legacy vault, so get them while you can! Do you plan on picking up any of the League of Legends champion skins? Let us know in the comments.